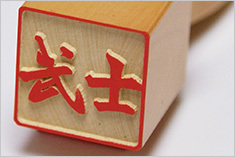 Convert your name or your favorite word into Kanji! Why not use it for T-shirts, stamps, stickers or tattoos? 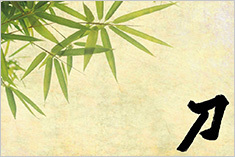 Need a logo to promote your own business? 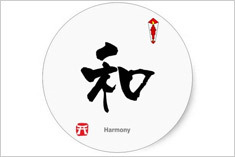 Or a tattoo design to show your own individuality? 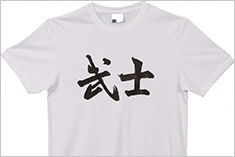 Let us create a custom design for you in Kanji. 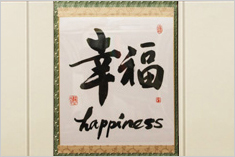 The Kanji design is not done by the traditional type of calligraphy writing; instead, created digitally. Submit us the name or the exact wordings for the design of your choice or just a simple explanation about it through email. We will then work on it together until it fits your needs. You can be given another version of your request if you are not satisfied with the first output. When you are finally happy with it, complete your payment and download the attached image files from the email which will be sent. Let us start creating your design now!